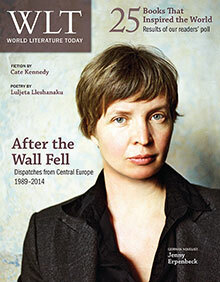 After the Wall Fell: Dispatches from Central Europe (1989–2014), commemorating the 25th anniversary of the fall of the Berlin Wall, headlines the November 2014 issue of World Literature Today. A dozen writers from Mitteleuropa are featured in the special section, including Jenny Erpenbeck, Tomas Venclova, Julia Fiedorczuk, Durs Grünbein, and Ana Blandiana, along with the results of WLT’s “25 Books That Inspired the World” readers’ poll. Additional fiction, poetry, essays, interviews, and book reviews round out the issue. 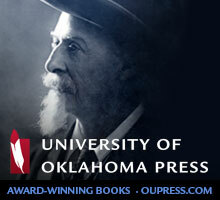 Publisher’s note: We are grateful to the Max Kade Foundation and to the University of Oklahoma Vice President for Research for their grants in support of publication of this issue. Special thanks to Theodore Ziolkowski and Hester Baer as well.